You want to replace the Chinese DXD pump installed on your spa ? If we do not sell this brand on tubs.fr, you will have no trouble finding its equivalent in our company: models, mainly of the Whirlpool LX brand, are indeed similar, for the same use. 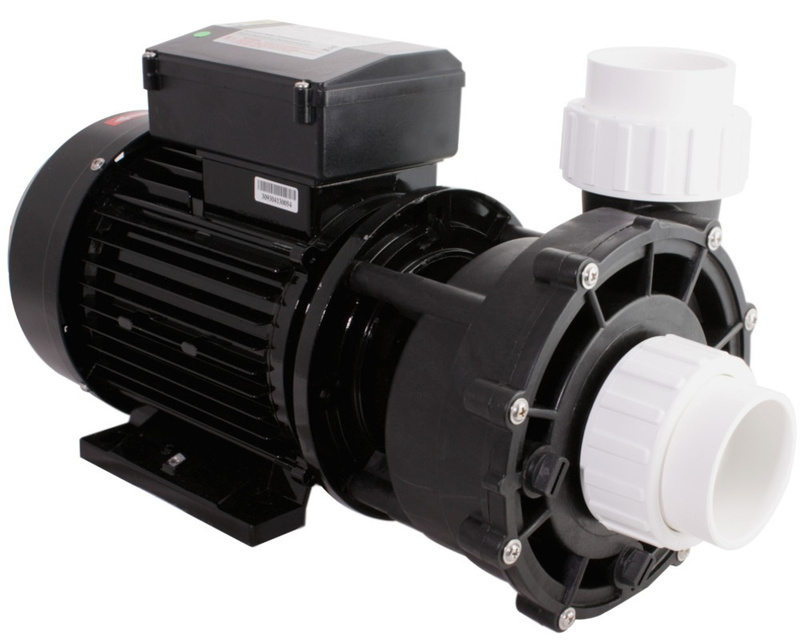 First of all, check the performance of your old pump with the proposed replacement pump, but also compare its dimensions, size and connection. A few centimetres, even millimetres, can influence if the space in which your pump is installed is limited. Also, don't forget to check the size of the connection pipes and the sockets.